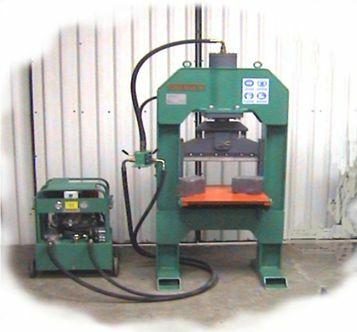 Established in 1998 to supply machinery to the Stone Industry in Ireland and UK. Strategically located in the heart of Ireland we are ideally placed to offer prompt service, and delivery of new and spare parts. 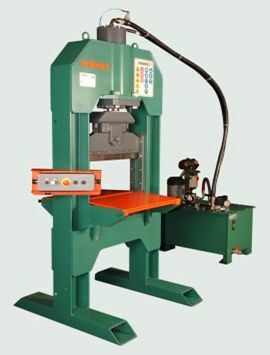 Rapid production Machines with foot pedal operation and photocell system for operator safety. Perfect for Splitting Natural or Sawn stone slabs to create Paving. 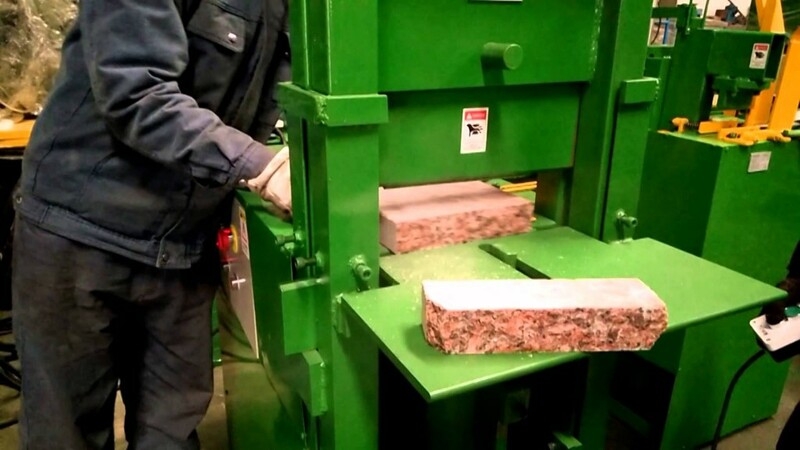 Can also be customised to automatically produce cobbles from Sawn Slabs. These Splitters are the “work horses” of the walling Stone industry world wide and are powered by a super silent hydraulic unit. 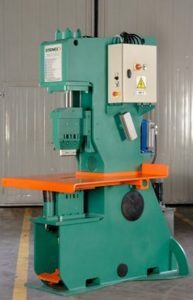 Designed for maximum production efficiently with minimum Labour. 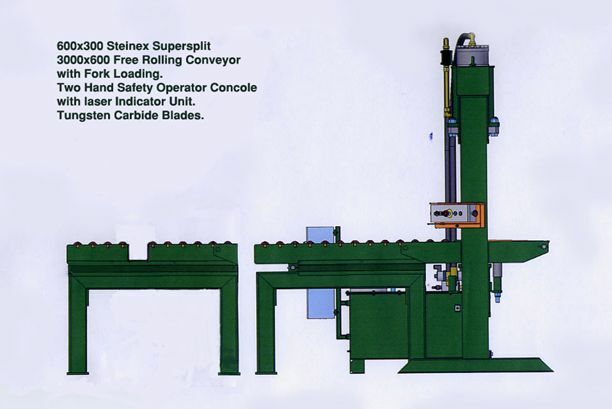 Add a hopper feed Conveyor 4000X1000 and you have a one person production line. The new B M B Lines are the perfect solution for producers who have a high percentage of large /heavy stones. This system enables the Stones to be fed underneath the Blade with minimum of effort. 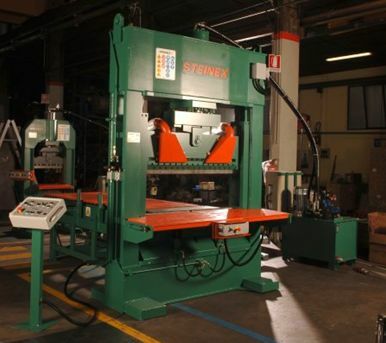 Steinex 600×300 semi automatic stone slab splitter. 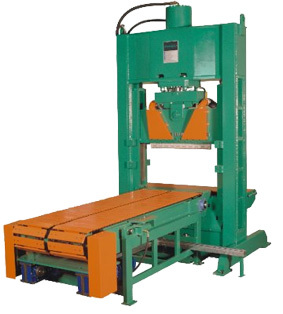 Produces high quality walling stone and this machine has fork truck loading facility. Second generation design especially suitable for the UK market. 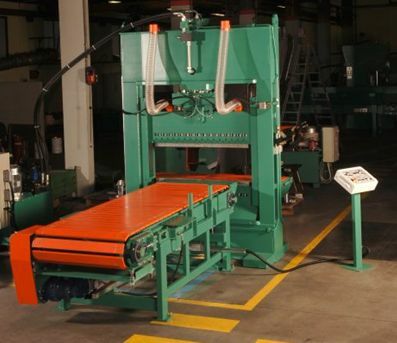 Automatic Stone Splitter for Walling Slabs. 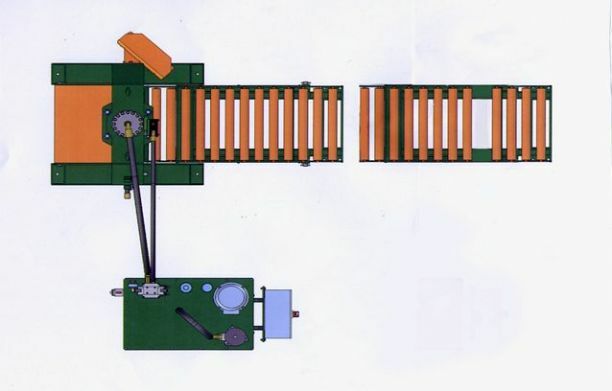 Reduces the number of Operators required for walling line production, and can be incorporated into lines with Robotic or Fork Truck Loading. 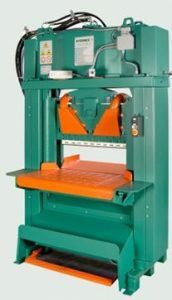 Production speeds may be varied to suit processing of finished product.